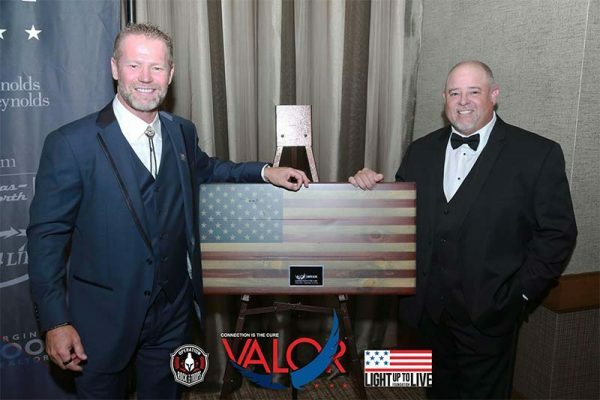 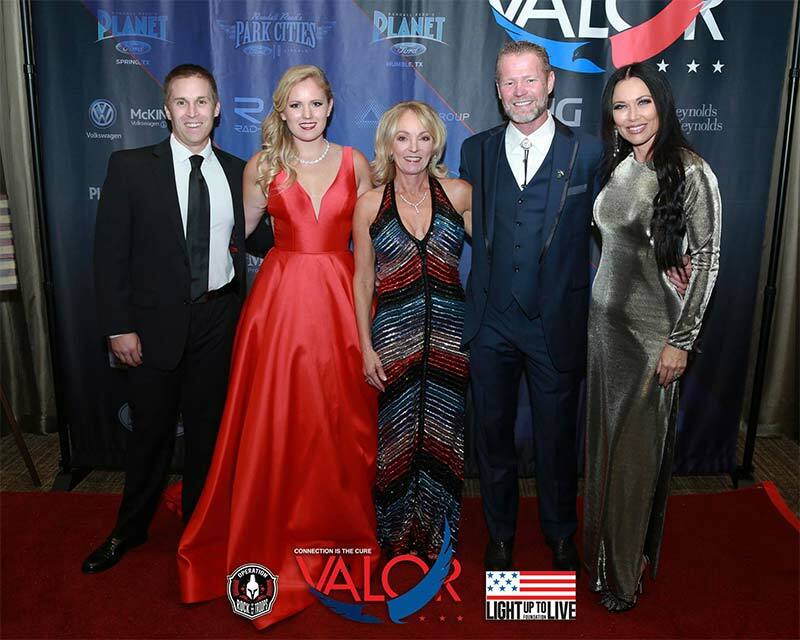 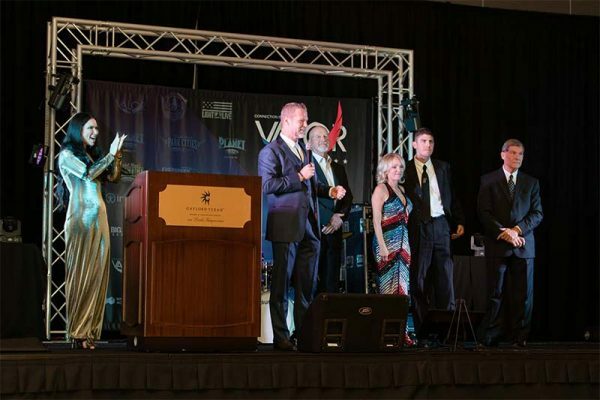 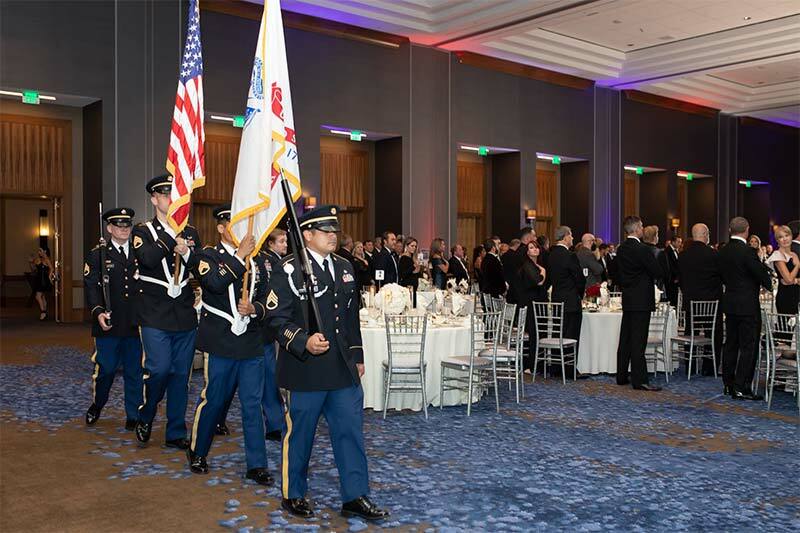 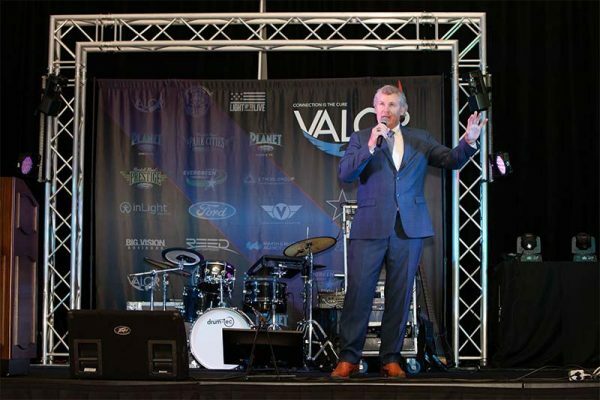 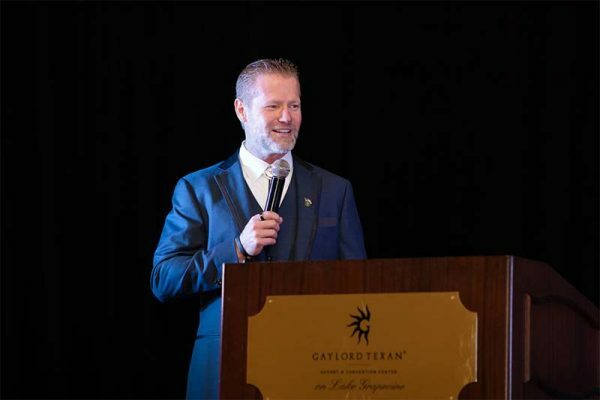 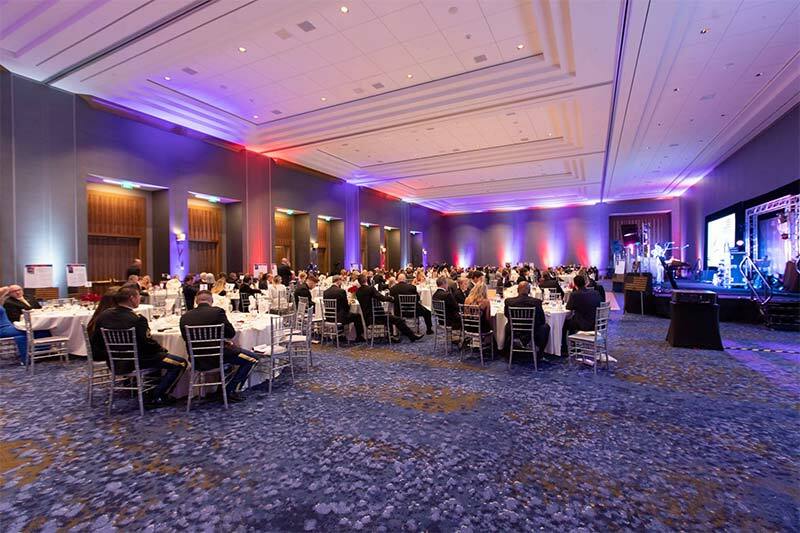 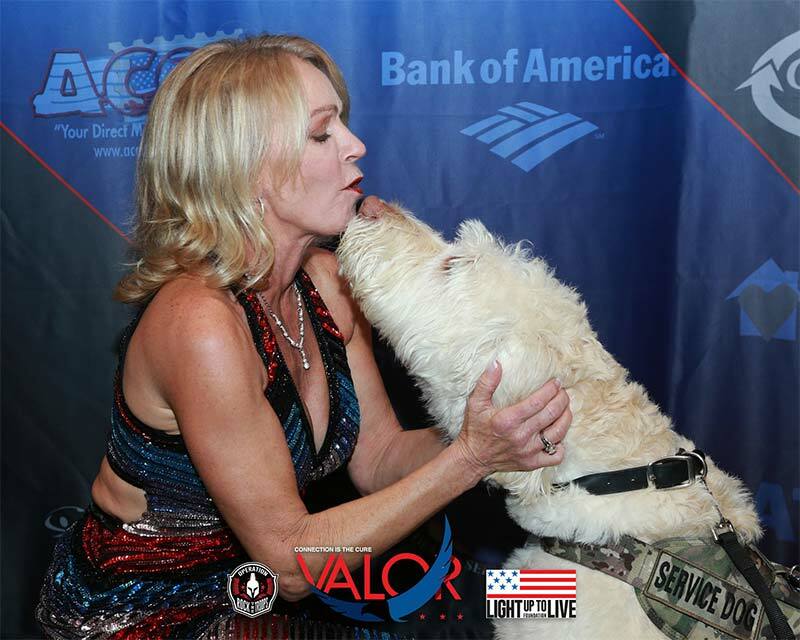 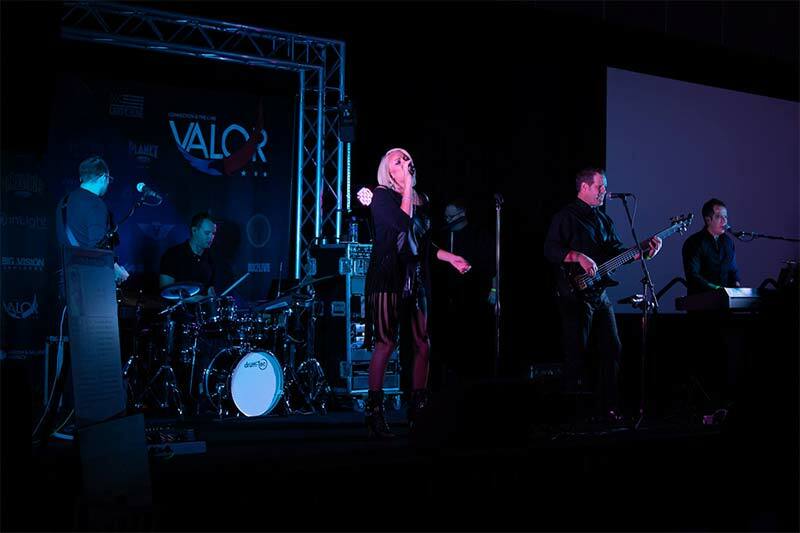 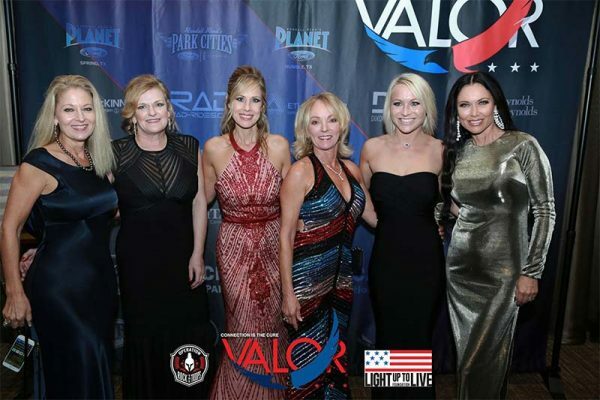 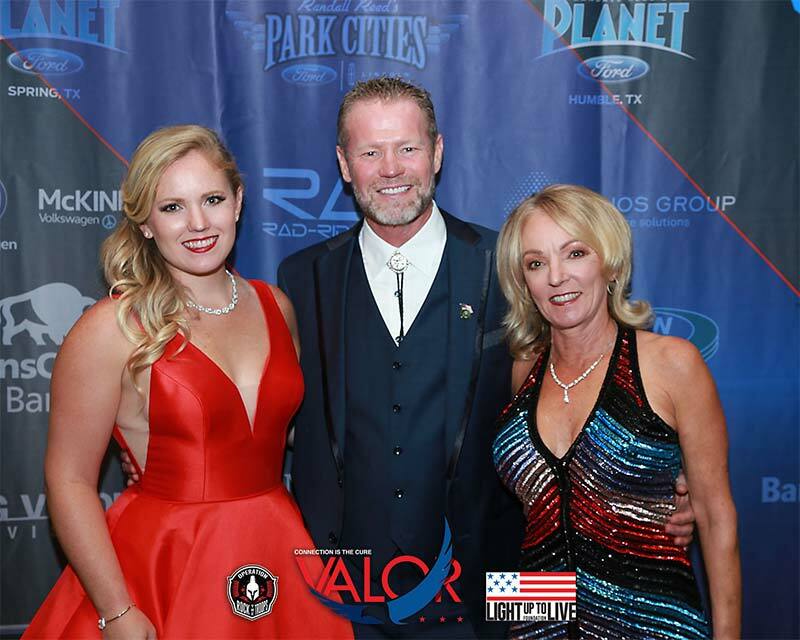 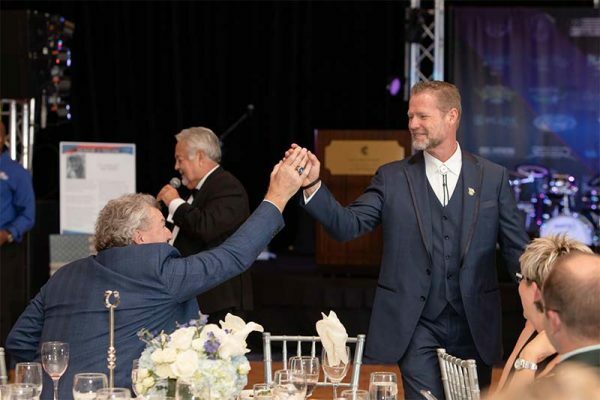 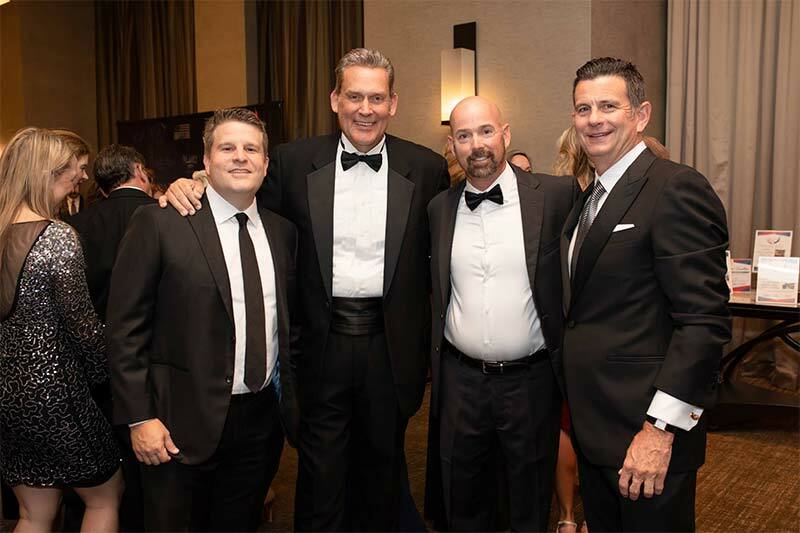 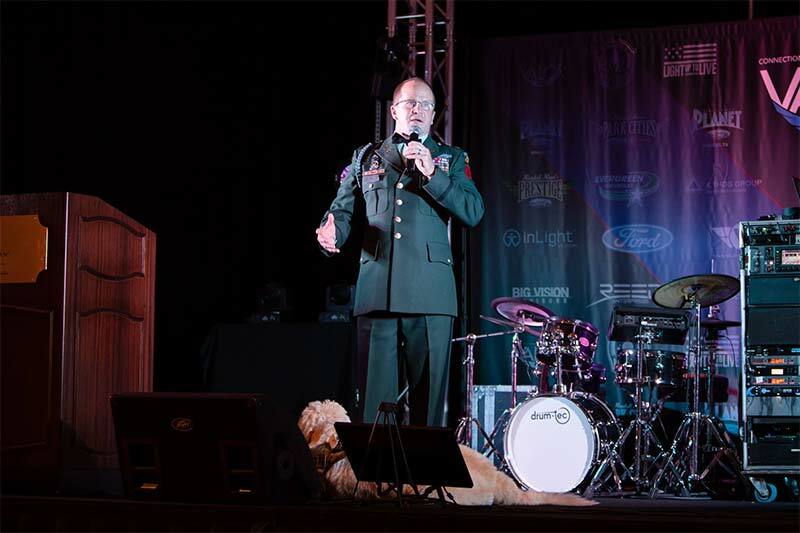 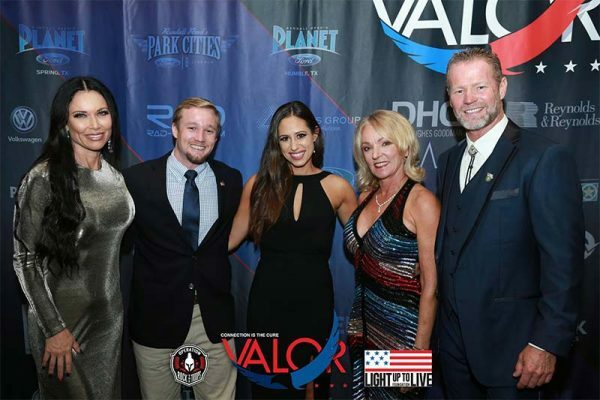 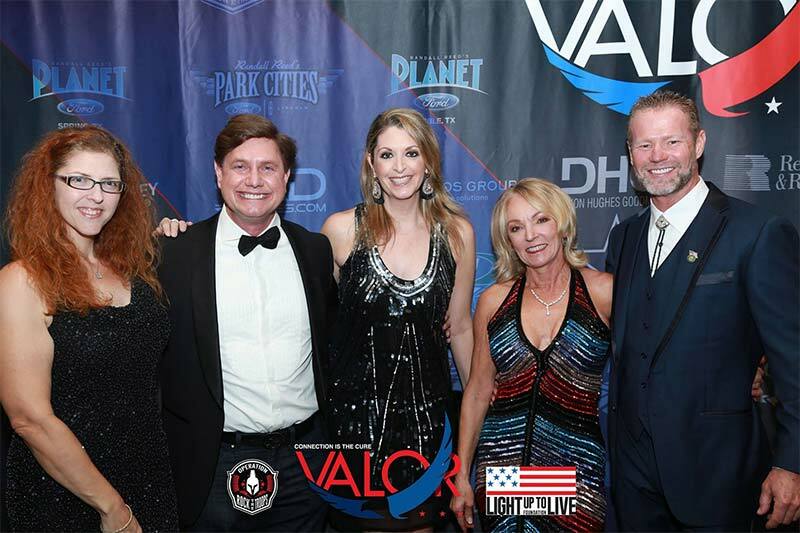 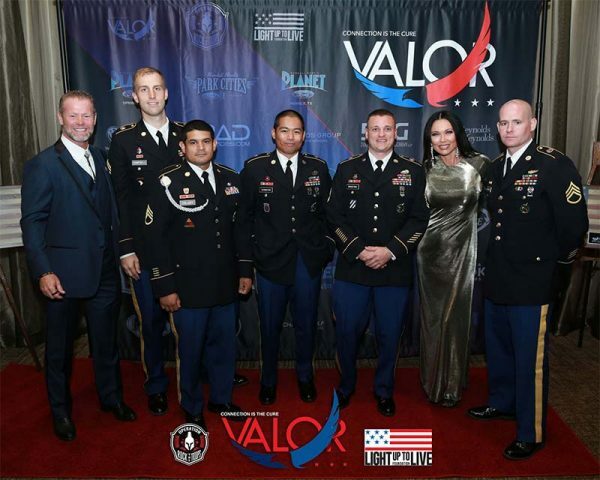 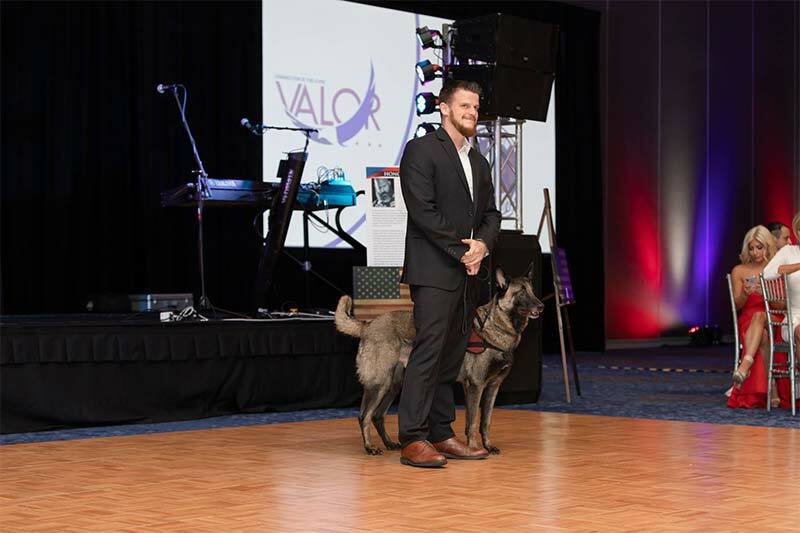 The Light Up to Live Valor Black-Tie Ball was held September 22, 2018, at the Gaylord Texan Resort & Convention Center. 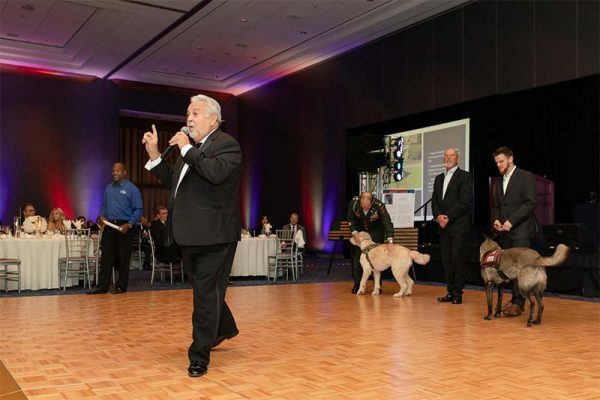 Guests enjoyed live music, a gourmet dinner, live auction and special guests presentations. 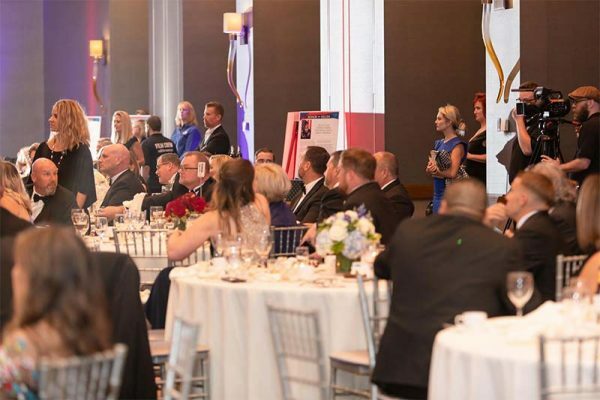 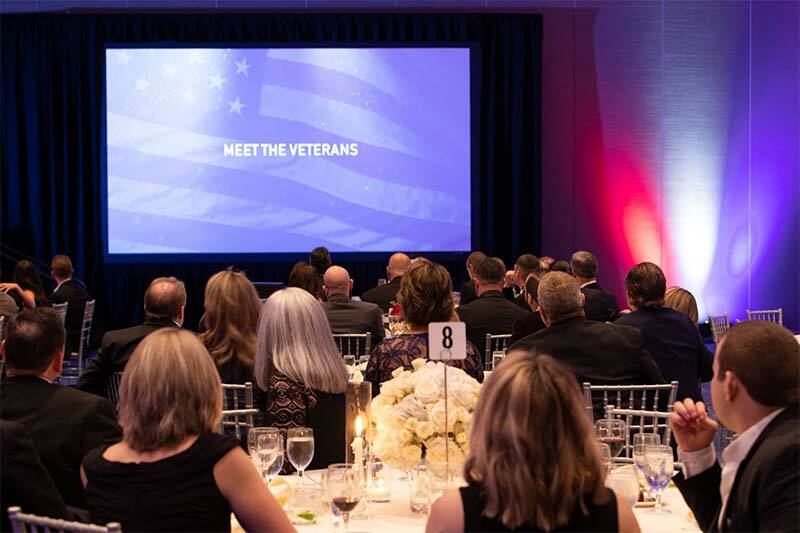 The event benefited The Light Up to Live Foundation that provides support to our military men and women who have returned home from active duty and need assistance as they travel a new path home. Many members of our returning military and Veterans are silently suffering with physical pain, anxiety, depressions, post-traumatic stress (PTS) or traumatic brain injury (TBI).